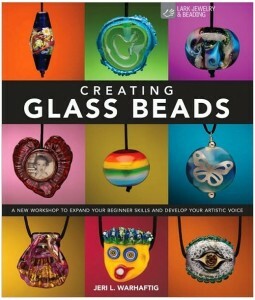 The cut-off has passed for the Creating Glass Beads giveaway. Thanks to all of you that sent me comments. The selection of the winner will be done tomorrow with an email going out to that person. If you don’t receive an email from me tomorrow I hate to say it you didn’t win this time…but don’t worry, we have giveaways all the time. Thanks for reading my blog!! My mother-in-law loves making jewelry and this will help her with new designs. Put frosted glass in low, leave it open in the upper sash. Use PVC and trim out the winodw. Maybe it won’t work in your situation, but I myself would hate to remove a winodw.In college, my fraternity had a large winodw that was blocked on the inside. It was done in the 1920 when the house was built, but they wanted the winodw there for balance. Honesly, most people never knew it was fake .